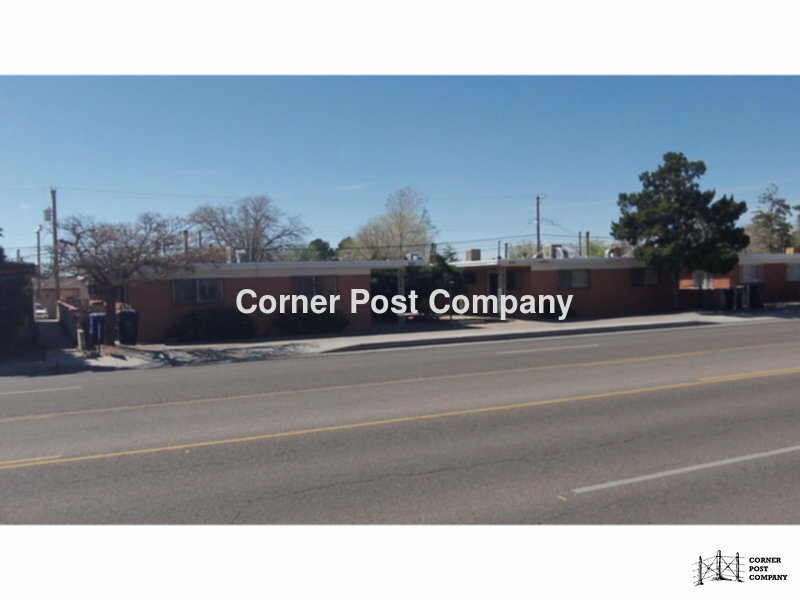 Residential Rental Listing 2 bed 1 bath in Albuquerque, NM. 2 Bedroom Apartment! From Louisiana and Gibson, NORTH on Louisiana to property on West side of street. OR, from Louisiana & Zuni, go SOUTH on Louisiana past Kathryn to property on West side of street. Copy this link to your browser to schedule a showing at your convenience. https://secure.rently.com/properties/868011?source=marketing Completely repainted and new flooring! Two Bedroom, one Bath apartment. Kitchen has new electric stove, wall oven and refrigerator. Washer/Dryer hook up. One covered parking place in the back plus storage. Pets upon approval through our pet screening service with additional fees.